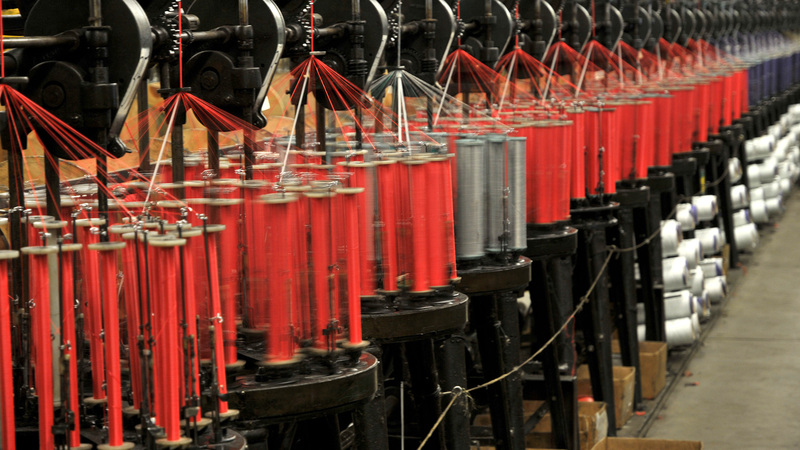 With a 100,000 square foot production factory with over 2,000 braiding machines, it is safe to say — if it is braided, Gladding can design, engineer, and manufacture the product. 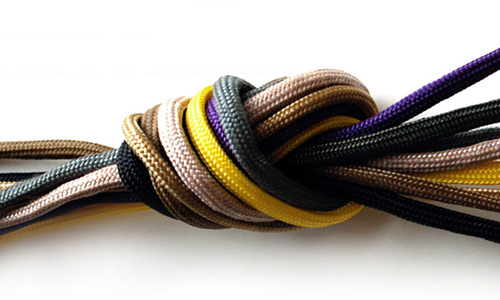 #550 Paracord – Made from synthetic fibers and with 7 interior cores, the product Is the staple of the military… and now common amongst hobbyists. 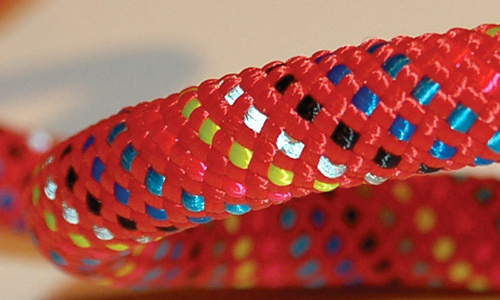 #325 paracord – similar colors are available as on #550 paracord. The #325 has a slightly smaller diameter with a firmer hand. 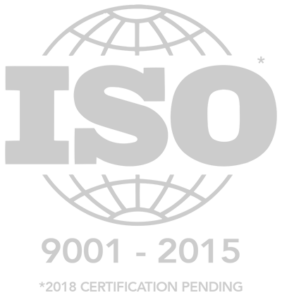 Gladding’s Duravet is custom designed , engineered, and trademarked and is used worldwide to stabilize riverbanks, mountainsides, shorelines and water drainage excavations. Its unique construction and heat treatment results in extremely low elongation and will outlast steel when installed underground. As a result, Duravet’s is replacing steel all across America. 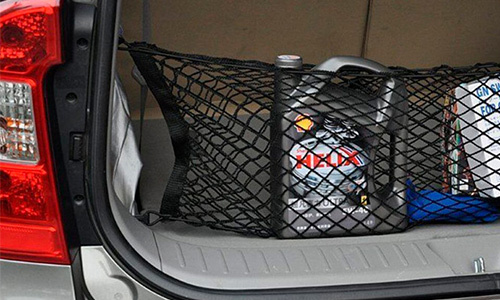 Gladding mastered shock cord in the 1990’ when automotive companies installed car cargo nets in car trunks and added netting in back seat map pouches. Gladding uses only first Quality latex rubber and synthetic fibers chosen for each specific use. Solid and diamond braids: often very most common hardware items, Gladding typically tweaks constructions for custom specific requirements. Call Gladding even for the most simple cords on the market. 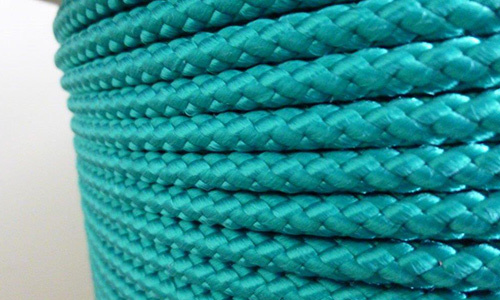 Double Braided Ropes (Nylon and Polyester) : skillfully braided twice, this is often used in marine and Navy applications. 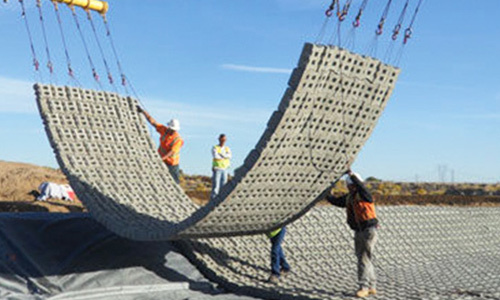 Diameters range from ¼” with a tensile of 2,000 pounds up to 2” diameter testing 80,000 pounds.